An online jewelry store based in India that provides access to a wide range of loose diamonds for the gem and jewelry market. 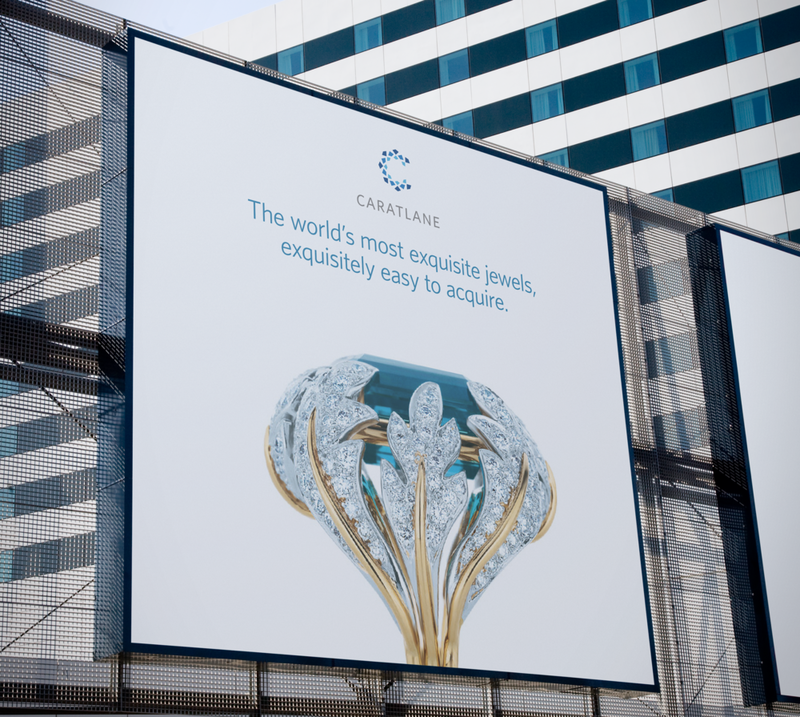 It is the largest and leading e-commerce Indian jeweler. 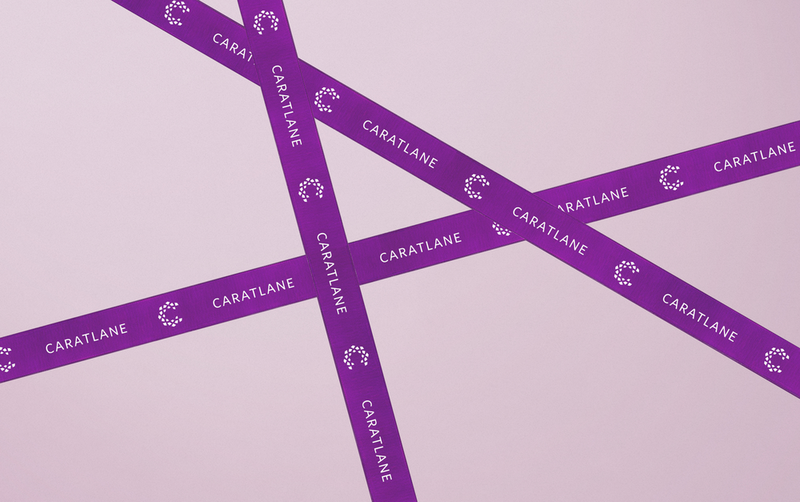 CaratLane’s brand lacked presence as well as it did not have a clear visual language. 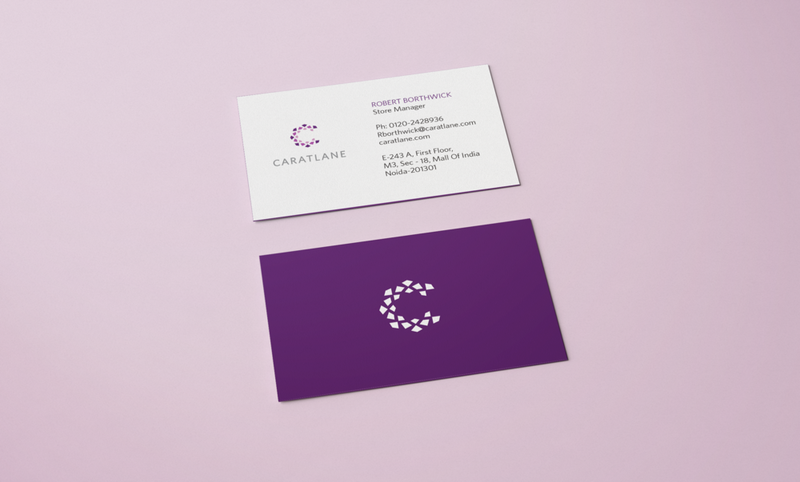 The new identity sought to change this with a recognizable visual language using vibrant colors along with exquisite product and lifestyle photography. 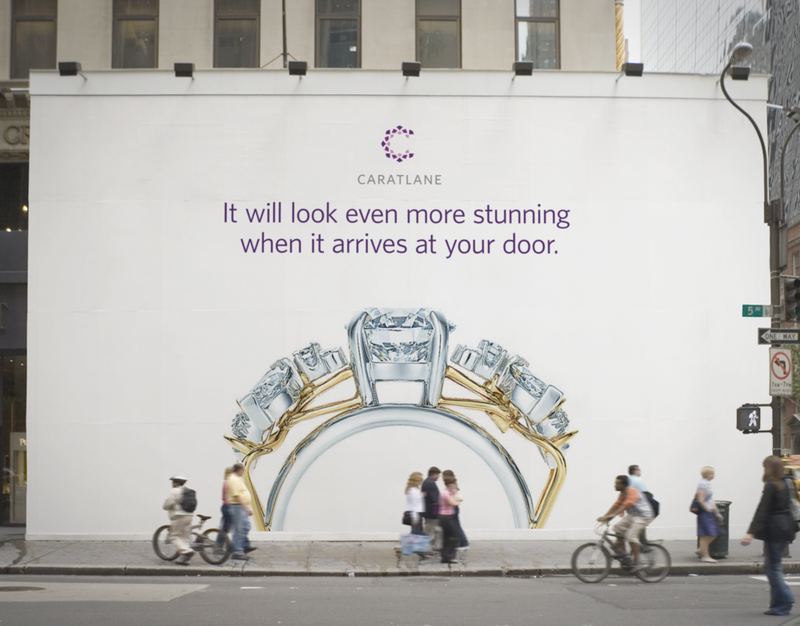 The monogram ‘C’ is derived from the shape and cut of a diamond. 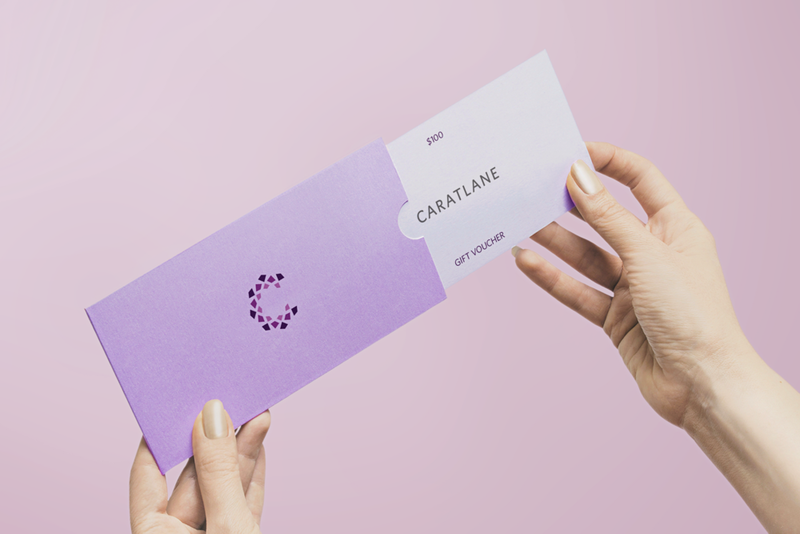 The colors are inspired by CaratLane’s collection of gemstones.